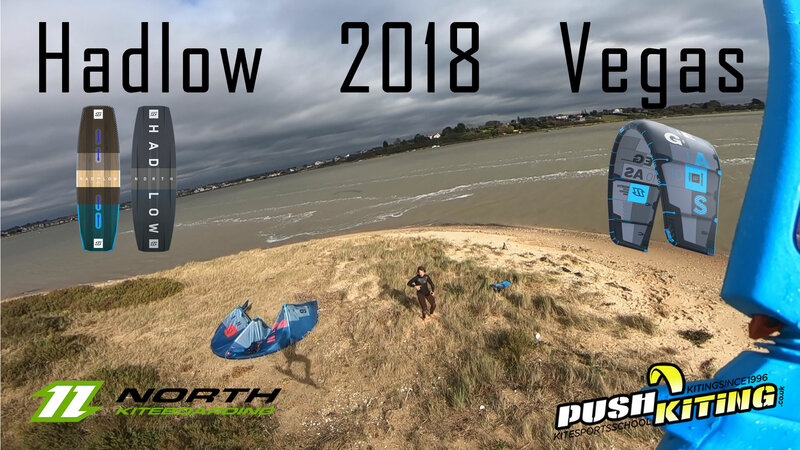 Home/Push Kiting News/Duotone Kiteboarding the new name for North kiteboarding gear! 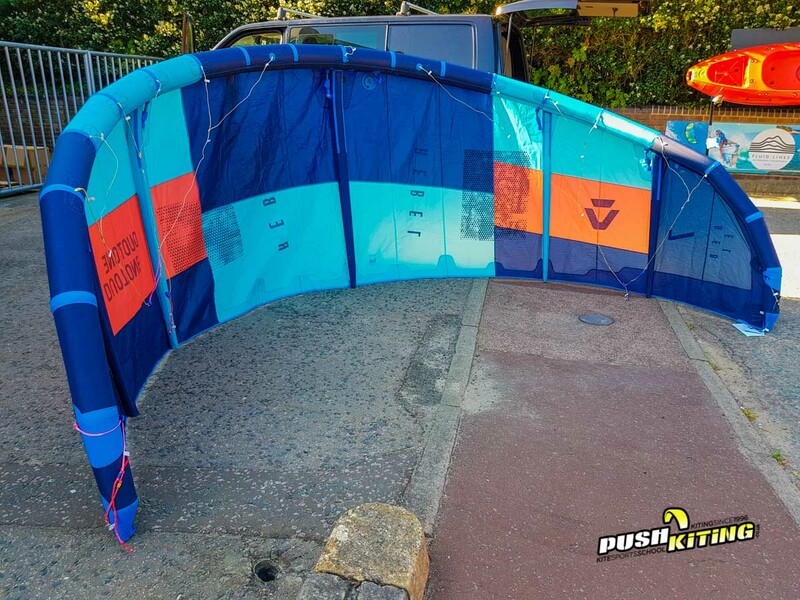 NORTH KITEBOARDING IS NO MORE! Done, gone, finished, atleast for now. 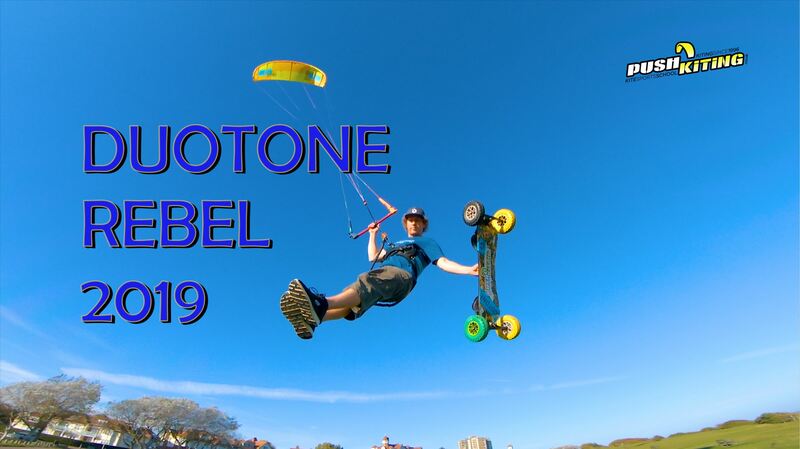 DUOTONE Kiteboarding is the new name in town, haha, so it’s really not very dramatic although a bit jarring when you first hear it. The same company, Boards and More that was designing and making all the kites, they are still designing and making all the kites! They were licensing the name North kiteboarding from OAKLEY technologies and for some reason it was no longer viable to license the name in the same way, I guess they were asking for more money as North kiteboarding has increased sales dramatically over the last few years Or they were putting restrictions on where they could take the company in regards to branching out with more Foil boards etc and so they took on a name they already owned the license for which means they are free to make what they want and best of all, they don’t pay themselves for a brand name which should make them even more financially stable and possibly even be able to keep prices more stable for the consumer in times where everything seems to be getting more expensive. Duotone Rebel, Duotone Dice, Duotone Neo, Duotone Vegas, New bars, New kite surfboards, New Duotone twin tips like the Duotone Jaime, Duotone Team series etc you get the picture, They are ALL coming with imminent release as early as August, and you can get pre orders in now at Fluid lines now! 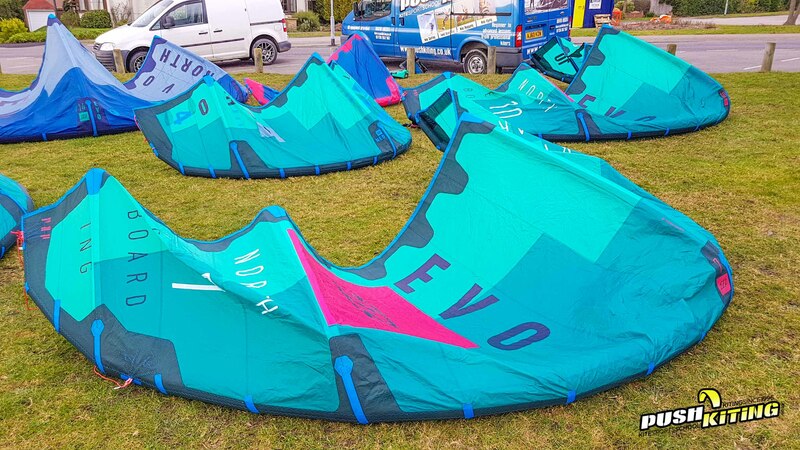 Just call Dave Peak on 01206 545533, tell them PUSH Kiting says you can get me the New Rebel/Vegas/etc! Heres a copy of the full interview which goes into all the details about what’s happening. I know a lot of people are passionate about the Brand and the amazing kites that have always been produced, I myself have owned and flown north kites from around 2002/3, I can’t wait to see what the new Rebel and Dice are going to look like this year and what innovations will be inspired by this change. 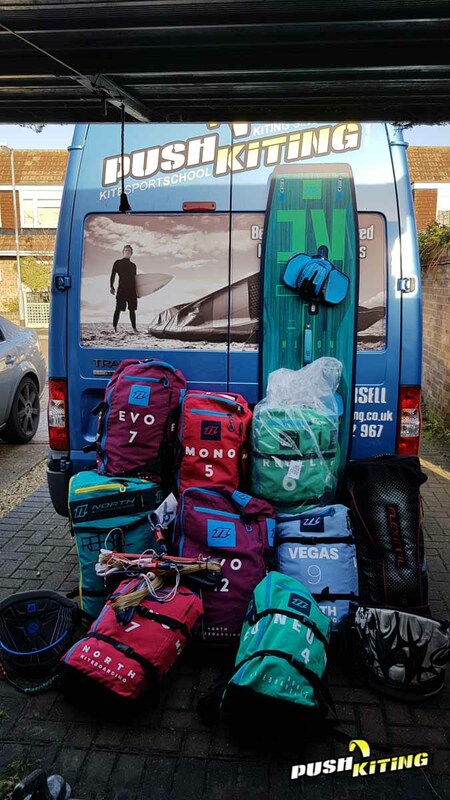 We will be fully stocked up with Duotone kiteboarding gear this season and welcome you to join us in any of our lessons, ride along courses, boat assisted offshore wind advanced lessons and try out all the amazing gear we’re going to no doubt be super excited to ride as we are every year! Senior instructor and Duotone team rider. The above statements are purely our opinions and do not represent Boards and more or any other companies associated, we have been told pieces of information and assumed guessed the rest!